This softening, smoothing and protective balm with the seductive scent of the Bohemian forest in summer contains shea butter with beeswax, five pure and nourishing oils and five extracts of local herbs. Eight essential oils led by wild thyme, wild thyme and rosemary will give your hands an irresistible scent and protective effects of the balm and, moreover, give you a sense of comfort and calm. 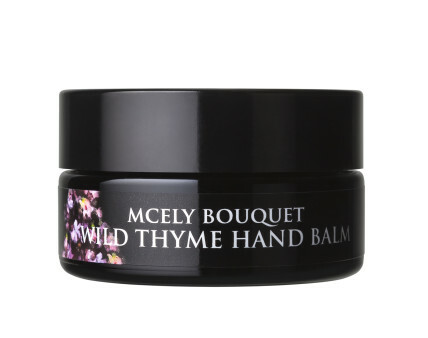 The balm acts to prevent premature aging of the skin, relieves cracked, dry and damaged skin on the hands. Wild thyme, shea butter, beeswax, rosemary. Use it daily to hydrate and protect your hands.